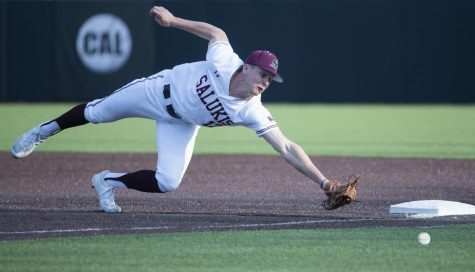 Extra innings were required to determine the victor in Friday night’s matchup between SIU and North Florida. In the bottom of the 10th, the Ospreys walked off on an RBI single for the 5-4 victory. 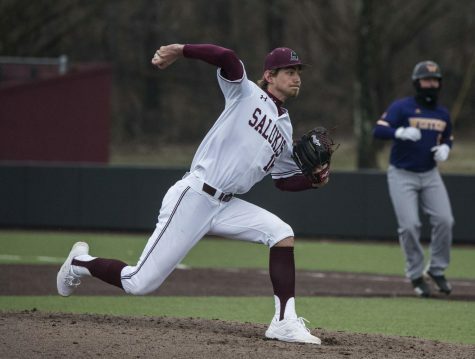 Senior pitcher Michael Baird put the Salukis in a position to win after seven strong innings of two-run baseball. In the bottom of the eight, North Florida reached first on a strikeout and wild pitch by Baird. Then, on a bunt attempt, Baird fielded the ball and overshot his throw to senior first baseman Logan Blackfan. With runners on second and third, UNF sophomore outfielder Tanner Murphy doubled home both runners and gave the Ospreys a 4-2 advantage. 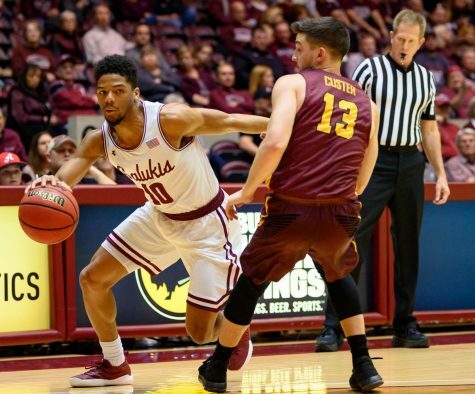 Coach Ken Henderson pulled Baird and inserted freshman Trey McDaniel into the game. 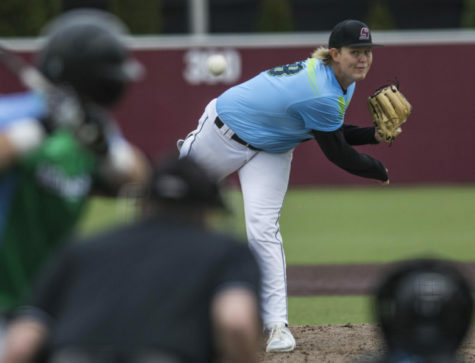 Baird went 7.1 innings and allowed five hits, two earned runs and struck out nine. 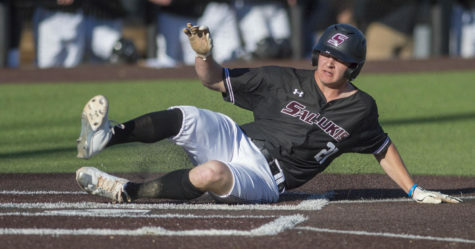 After back-to-back singles in the top of the ninth, the Salukis rallied back. Freshman designated hitter J.T. 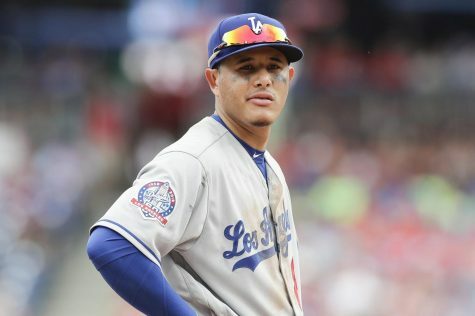 Weber came across to score on a wild pitch that brought the game to 4-3. Then, sophomore outfielder Jared Kengott brought home the tying run on an RBI single to center field. McDaniel tossed a scoreless ninth and sent the game into extra innings. The Salukis failed to score in the top of the 10th and sent McDaniel out to the bump in the bottom of the inning. With a man on first and two outs, a single and an error put UNF runners on second and third. 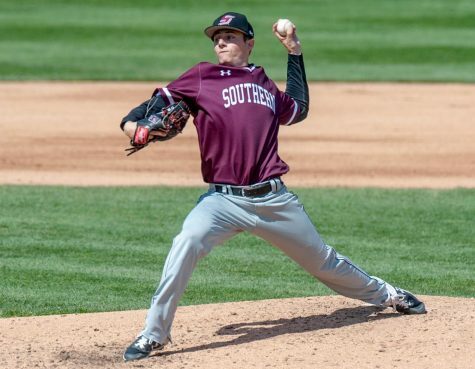 Southern made the move to the bullpen and called on electric senior reliever Ryan Netemeyer. 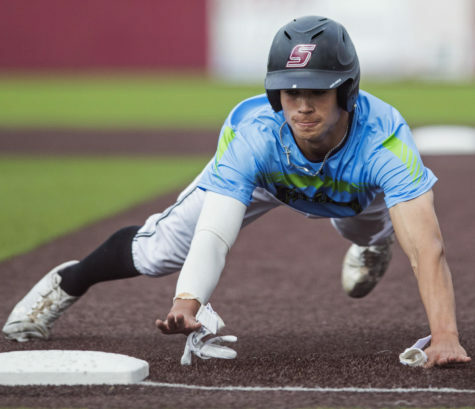 Senior right fielder Wesley Weeks then lined a single in the right-center field gap and brought the game-winning run across to score. Netemeyer (0-1) suffered the loss in his second appearance of the season. Junior pitcher Trace Norkus (2-0) picked up the win in relief with two earned runs in two innings pitched. 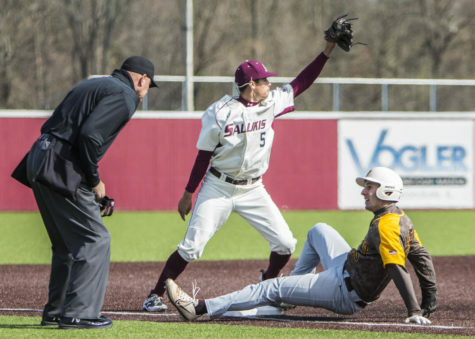 The Salukis (1-4) and Ospreys (2-3) will matchup for the second game of the series on Saturday. First pitch is scheduled for 1 p.m.
Senior Jamison Steege (0-0, 3.00 ERA) is slated to make the start for the Salukis against junior Ethan Michaelis (0-0, 9.00 ERA).